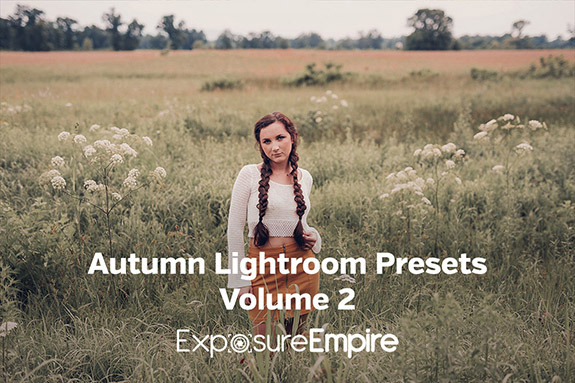 Here at Exposure Empire we offer many different packs of presets that make it fast and easy to edit your photos in Lightroom. 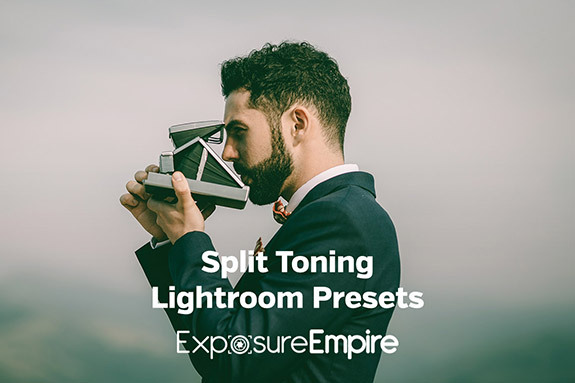 If you love saving time, getting amazing results with your photos, and saving money, our Lightroom Presets bundle is for you! 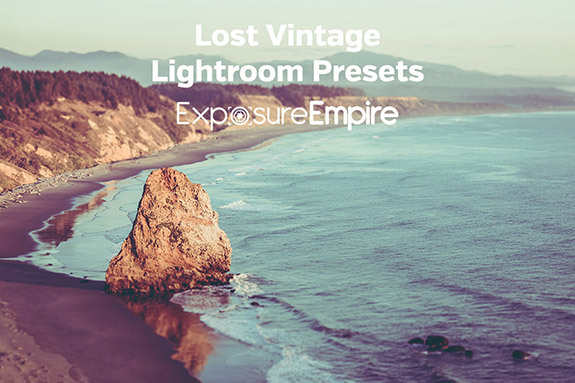 With the bundle you get ALL of our Lightroom presets at a great price. 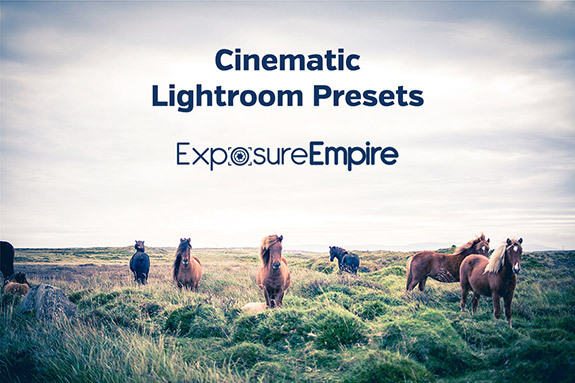 Limited Time Offer: Get the Bundle for Just $29 (94% Off)! 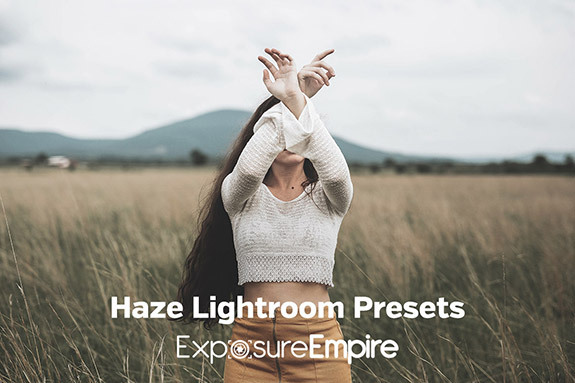 With this presets bundle you'll get 546 Lightroom presets to use with your photos, and you'll save 94%! 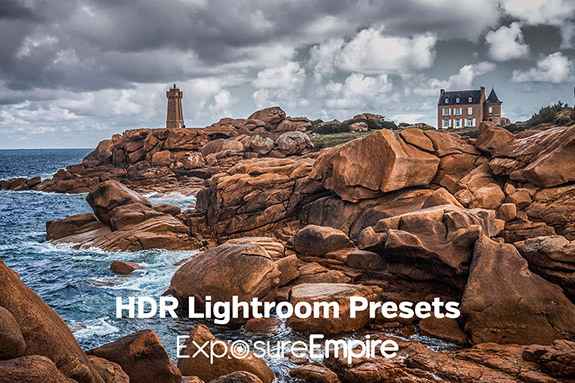 Best of all, with these presets you can save countless hours of your valuable time, and you'll love the results. 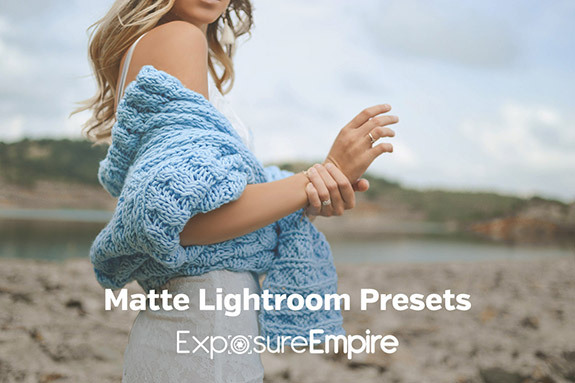 GET THE LIGHTROOM PRESETS BUNDLE NOW FOR JUST $29! 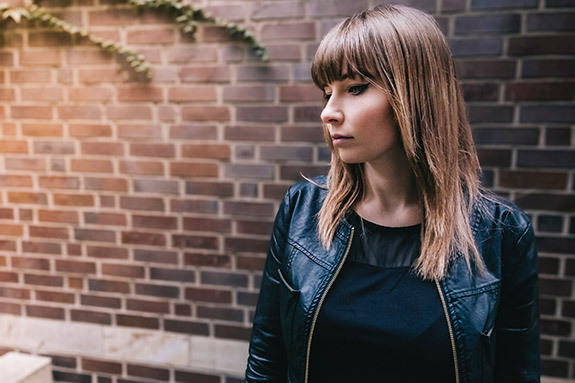 Purchasing the bundle is a one-time payment. 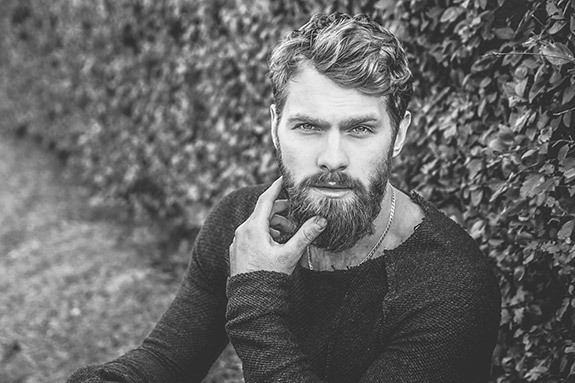 There are no recurring fees or membership payments. 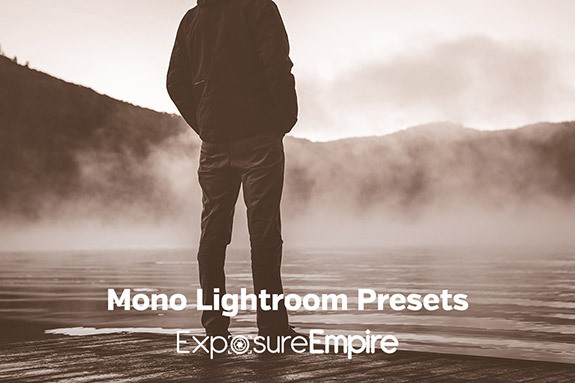 Here is a quick preview of all of the preset packs that we offer (they are all included in this bundle). 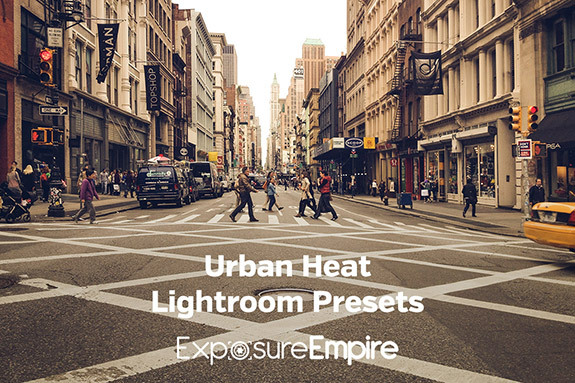 This bundle includes a total of 546 presets in 21 different packs. If you were to buy those packs individually it would cost you $467. But with the bundle you can get them all for just $29. That's a savings of 94%! But hurry, this price won't last long. 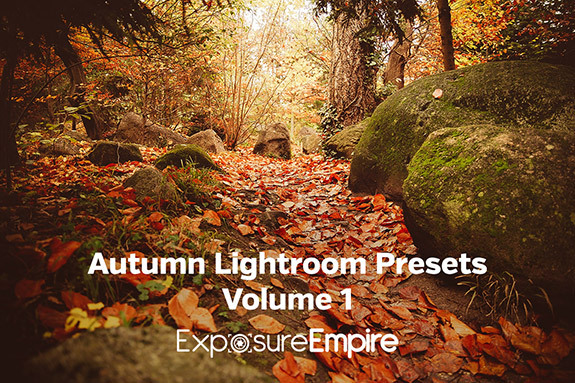 21 different packs of presets are included in the bundle. 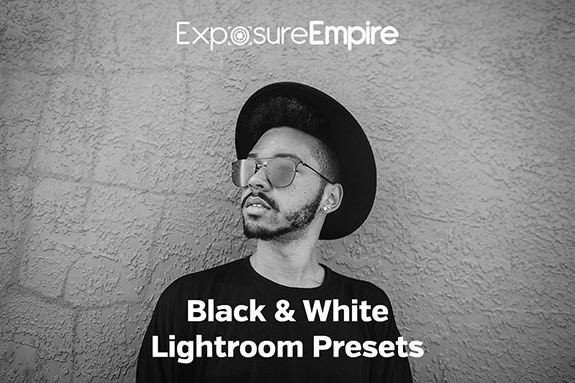 546 presets to choose from. 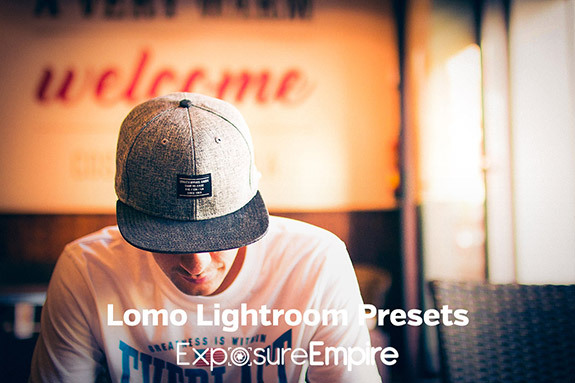 You'll have a huge variety of effects and styles for your photos. 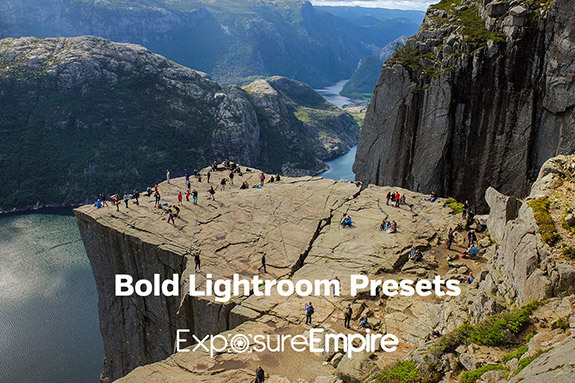 Apply effects instantly with one click. 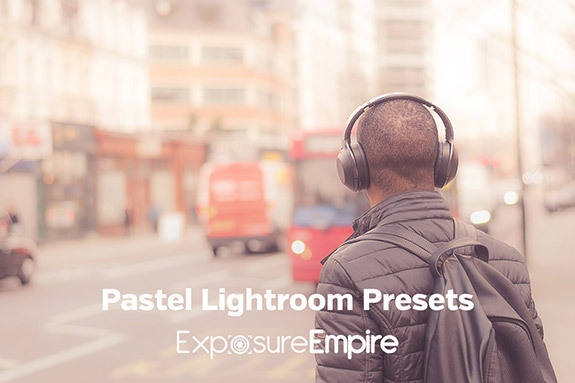 Optionally, use the presets as a starting point and tweak the settings according to your preferences. 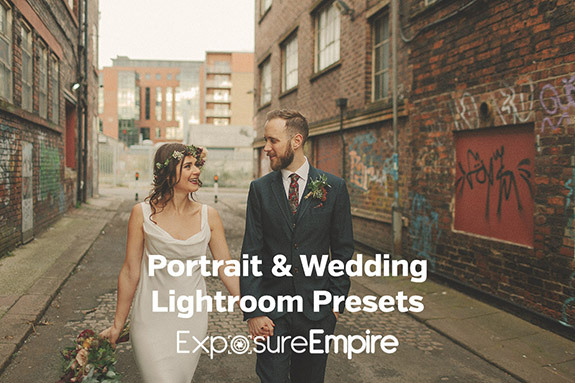 Professionally created and tested on hundreds of sample photos. 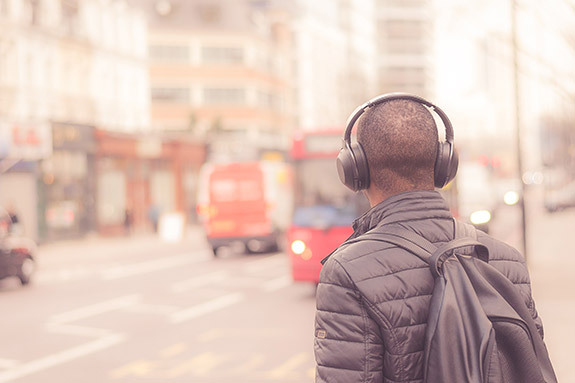 Get instant access immediately after payment. 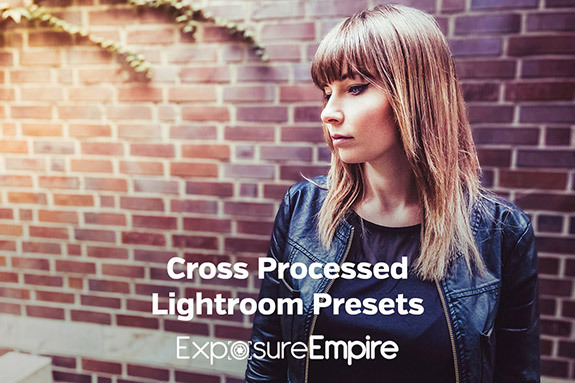 Improve Your Photo Editing Workflow and Save Loads of Time! 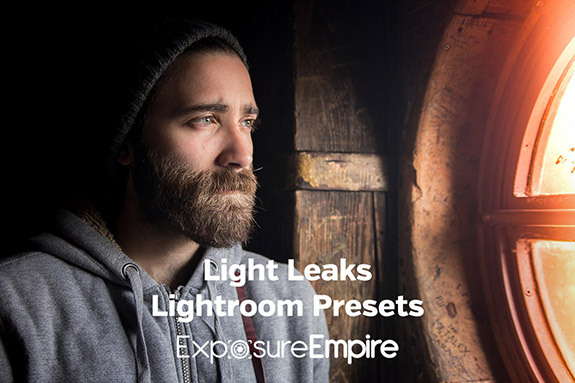 Editing your photos can be fun, but it also takes A LOT of time. 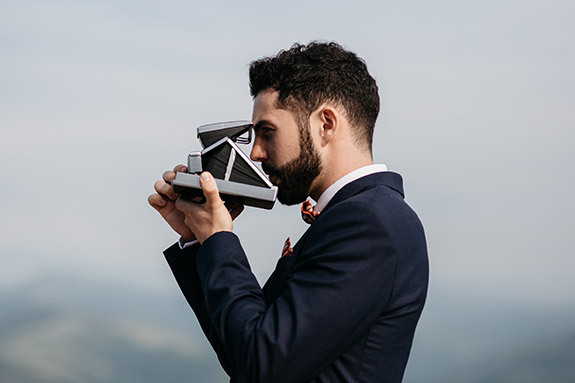 The more photos you take, the more time you'll need to spend processing them. 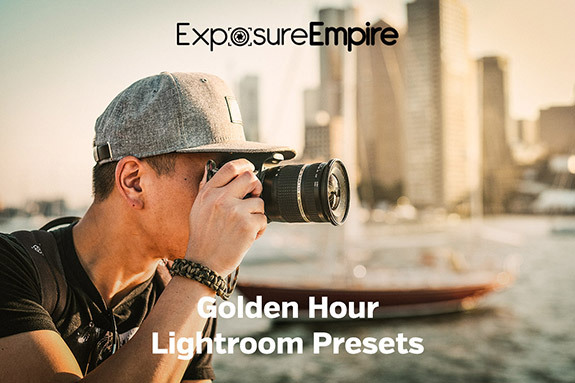 Making use of Lightroom presets is one of the best ways to reduce the amount of time that you spend editing your photos, and this bundle will provide you with plenty of options. 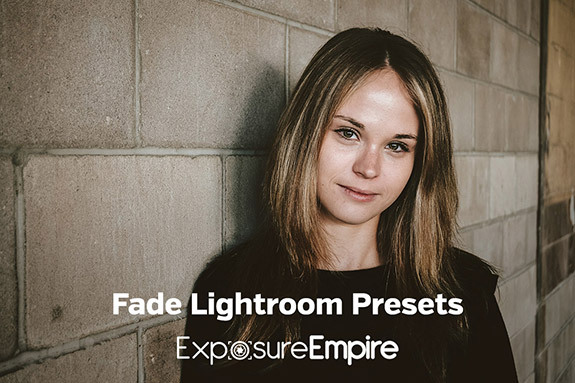 If you're not satisfied with the Lightroom bundle simply email us within 60 days of the purchase and we will refund the payment. We believe in our products and we're confident that you will love them too. 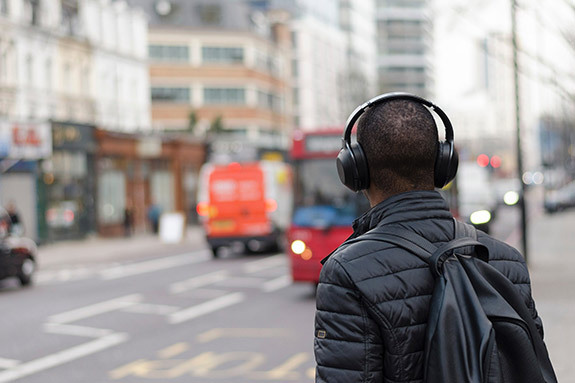 This purchase is a one-time payment, there are no recurring payments. 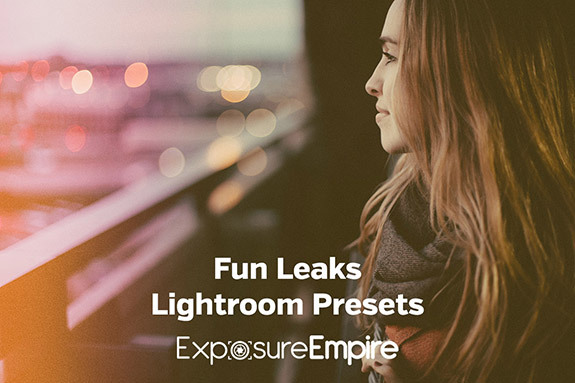 Immediately following the purchase you will be able to download the product in a zip file. 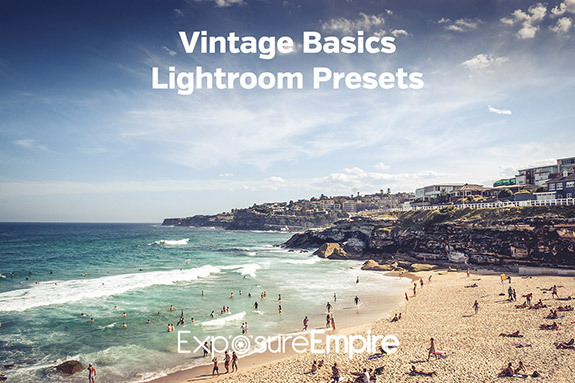 You must own Adobe Lightroom in order to use these presets. Installation instructions are included in the download.